A few years ago I started to hear of a term called “mash-up's”. As I have spent most of my career working in Information Technology, this term typically referenced a web page or application created by combining data or functionality from different sources. More recently, the term “mash-up's” has become more popular. The term is also applied to the likes of music. On YouTube you can find many music videos where two or more songs have been skillfully and craftily combined into one. Yesterday, after enduring 60 minutes of HIIT (High Impact Interval Training) I took a shower. On a recent trip to the shops, my wife got me some new shampoo. While it was my usual favorite, Head & Shoulders, I noticed a small difference, it also included a scent of men’s perfume, known as “Old Spice”. These two different companies came together to build a product, a “mash-up”. One of my favorite chocolate bars has to be the Whittaker’s Peanut Slab! Here in New Zealand we are also spoilt with a drink known as Lemon & Paeroa. Both Whitakers and Lemon & Paeroa got together to put a drink into a white chocolate slab. Again, another “mash-up”. 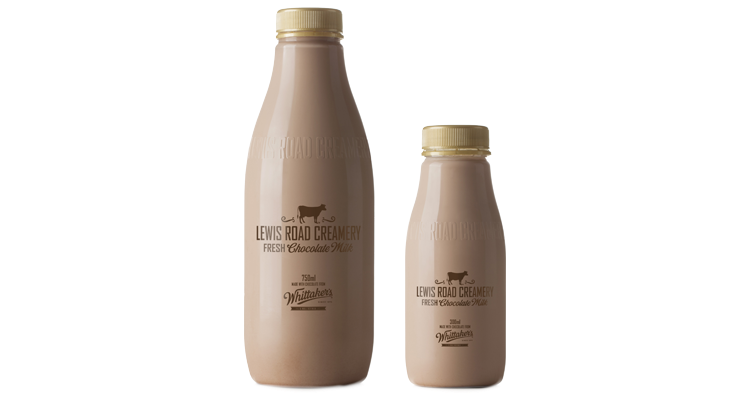 I’ve also seen another “mash-up” between Lewis Road Creamery and Whittaker’s that has lead to one of New Zealand’s most coveted chocolate milk drinks, known as Lewis Road Creamery Chocolate Milk. Often shops limit the purchase of this product to one per customer. Happy customers are posting photo’s on Social Media. Out of old products, new products are being created! Each company is able to take advantage of cross-brand customer loyalty. There seems to be a refreshing buzz amongst consumers where the idea of product “mash-up's” appears to be gaining in popularity and success. This is not whole lot different to the idea of traditional business partnerships. However, they have the ability to create disruption within traditional markets. However, I do ask the question, is the Head & Shoulders/Old Spice “mash-up” meant to be a time saving tool?